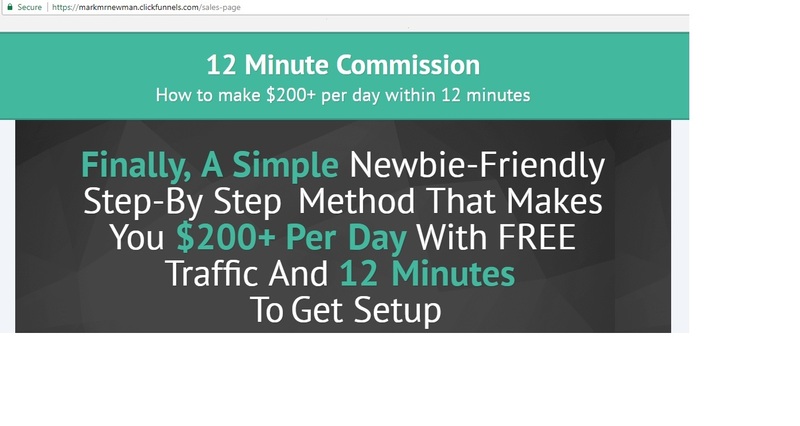 Is 12 Minute Commissions a scam? How is 12 Minute Commission of value to you? If you are starting an affiliate business and want to boost your commission earning you are probably looking at the best strategies to use in order to earn more. There are different products out there that can be a good affiliate source but how do you take the prospect of earning $200 in just 12 minutes? This is the claim of 12 Minute Commissions that will teach you the best way to launch your own affiliate business and earn more commissions along the process. 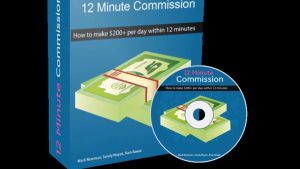 The 12 Minute Commissions is a new product that was launched sometime this year and many are wondering is 12 Minute Commissions a scam? just like the many get rich quick scheme out there? Let’s find out. The product offers a 6 part video course which will present the system that is developed by Mark Newman. It aims to help people understand and learn the effective ways of generating commissions, at least $200 in just 12 minutes. This sounds a bit overhyped but its sales page introduces the product as a good source to learn the best way of building your own affiliate business and utilize its traffic source. You need to pay a joining fee of $7 in order to have access to the member area where the tools and resources are made available for you, such as the video tutorials, traffic source and to generate an auto pilot commission. However, this is not the only fee that you will pay for using its system. There are also upsells where you will be able to use different done for you campaign tools and materials to get you started and earning quickly. This will cost you $27. Another upsell is worth $97 which will give you rights over the license of the 12 Minute Commission. Mark also offers a one-on-one coaching for a fee of $1997, however he might have discontinued this service for a while. The basic membership fee will give you access to different free traffic sources that offers the highest converting affiliate programs that are personally handpicked by Mark. Apparently, it claims that using its system will help you earn $200 in just 12 minutes once you set up your business affiliate program. Its autopilot system will take care of the rest and you will basically spend working at least 2 to 3 hours a week only. 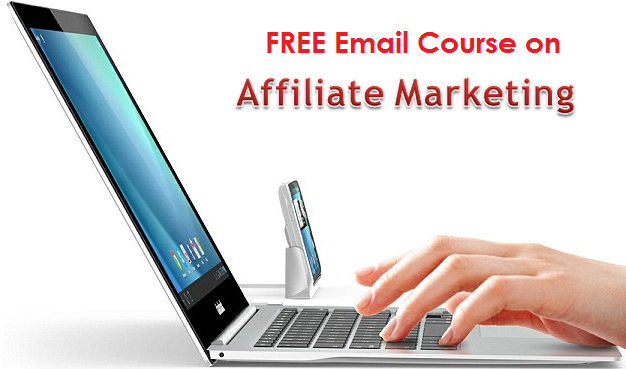 This product is mainly designed for the newbie in affiliate marketing. Since the product provides access to done for you tools and resources it can be helpful for a newbie to launch their own affiliate marketing gigs without difficulty and even with lack of experience. The product may not be relevant, however, to veteran affiliate marketers considering the very basic information from the course. If there is one thing good about the 12 Minute Commission it is offered at a cheap price where, although you will not buy the upsells, will provide basic and helpful course to learn the basics about affiliate marketing and how to start your own affiliate business. It is not bad at all for a newbie to start their affiliate marketing approach using the done for you affiliate marketing campaigns provided by the 12 Minute Commission. 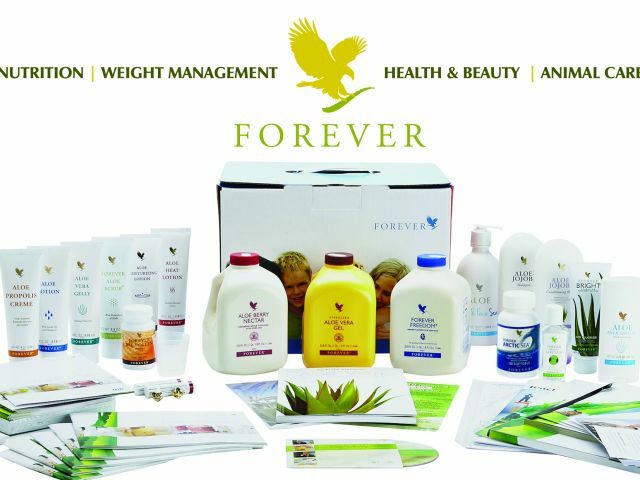 There is also a money back guarantee that gives you a risk free opportunity to try out the product. This product is not ideal for affiliate marketers with extensive affiliate experience already. The video information contains very basic affiliate marketing campaigns where they can do better than that. Moreover, I also have an issue about the overhyped claim of earning $200 in just 12 minutes and it sounds like luring in people who opt for an earn quick scheme which is actually not sustainable or even practical to achieve. Affiliate marketing takes time and effort in order to make it work for you, especially when you are just starting in the industry. The sales pitch of 12 Minute Commissions builds a get rich quick notion. There are also upsells which are being thrown at your face to buy which can sometimes be annoying. The done for you affiliate campaign is also not complete in the sense that it does not include in the fee the cost for a domain name which you will need when building your affiliate website. Then there are also the advertising costs that you need to consider so it is best to manage your expectations on what you can get from the basic $7 joining fee. Is 12 Minute Commissions a scam? Of course it is not. It provides a legit product that gives you a video course about affiliate marketing but it is only ideal for beginners. 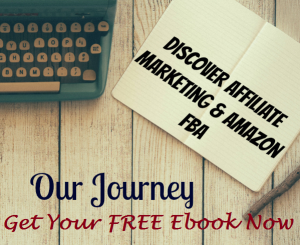 The system is not yet proven to work but there are helpful done for you affiliate campaigns to start with. The product does not provide comprehensive tools and resources so you should consider whether what it can offer will suit your needs. 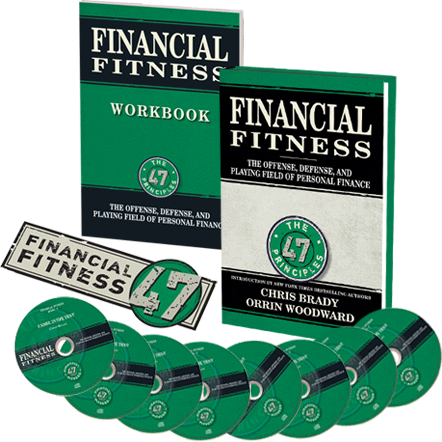 Is Financial Fitness A Scam?